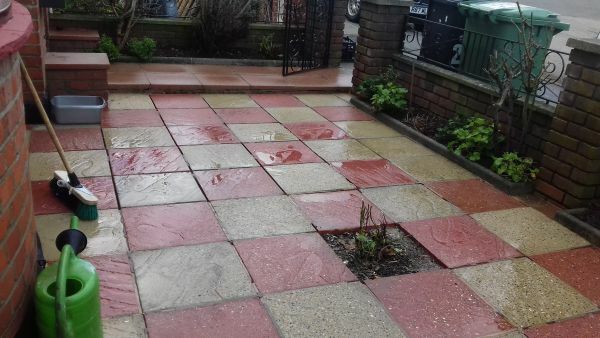 These paving slabs had a great deal of mold growing on the top surface , due to years of weather damage . 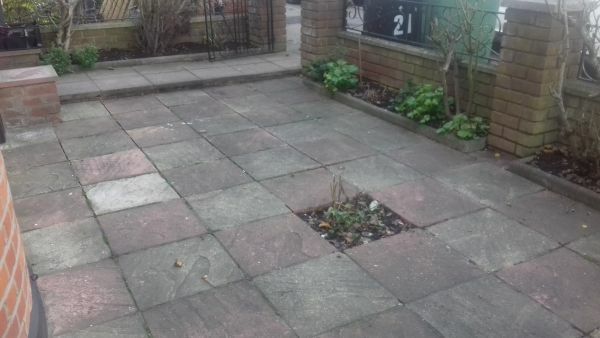 We used our advanced cleaning equipment and treatments to fetch the paving back to life . You can now see the difference.